The VARK learning model is a popular model used to describe “learning styles.” The premise is simple – there are four learning styles (visual, auditory, reading, and kinesthetic) and when learners are accommodated to their preferred style, net retention and understanding increase. While this approach is well-known and common even in corporate learning, there is no evidence suggesting that diagnosing and accommodating learning styles will help learners understand and retain information. 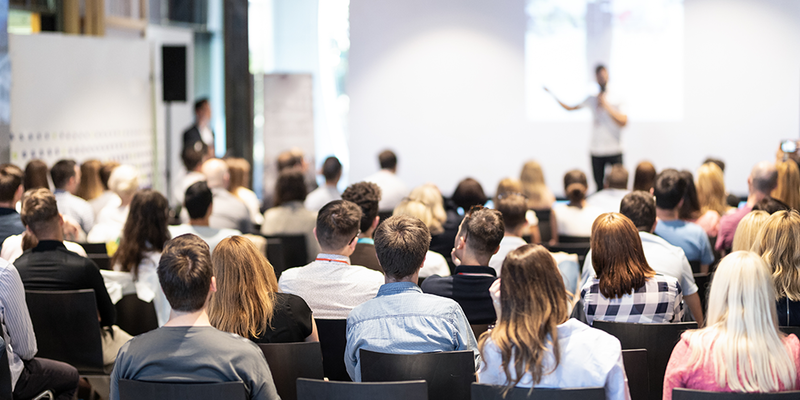 However, a recent study by Training Industry covered learning preferences, and the results suggest these are worth the attention of trainers and educators. The study author, Dr. Amy DuVernet, discussed this topic with us on The BizLibrary Podcast, and these are the insights we’ve compiled about learning preferences. This might sound unexpected coming from a leading provider of online training content, but classroom learning is important – 55% of learners surveyed reported that instructor-led training (ILT) is their preferred learning method. 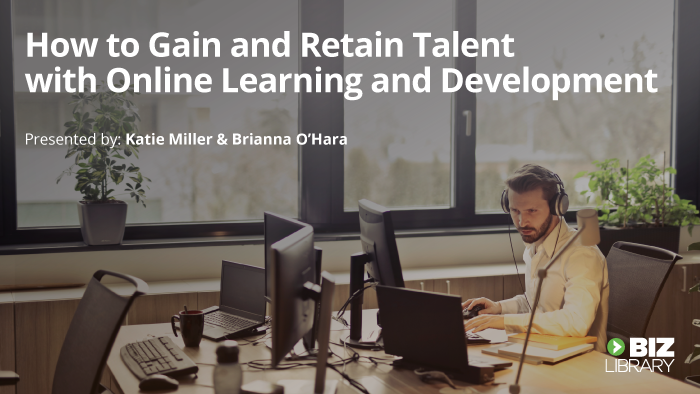 This means while roughly half of employees do prefer ILT, relying solely on classroom training leaves half of your workplace without their preferred learning method. An ILT-only approach to training isn’t ideal, but it is a great start to a strong learning program. Between coaching, online learning, and instructor-led training, using multiple modalities to deliver training has a strong correlation to increased training effectiveness. We already understand that not everyone has identical learning preferences. 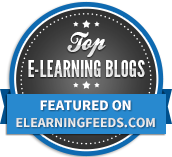 Blending two popular modalities (such as elearning and ILT) is proven to have increased results. A 2015 study in New York found that students in blended learning classrooms performed better than their peers – they scored 18% higher on reading tests, and 7 % higher in math compared to students in traditional classrooms. Blended learning is a powerful way to transfer information. It delivers information through multiple modalities, meaning learners are more likely to be instructed through their preferred modality. One of the questions we asked Dr. DuVernet is whether generational differences affected learners’ preferred style. Her study suggests no relationship between age and learning preference exists! The idea that veteran employees dislike elearning, or that millennials prefer online learning to other modalities, is a myth. 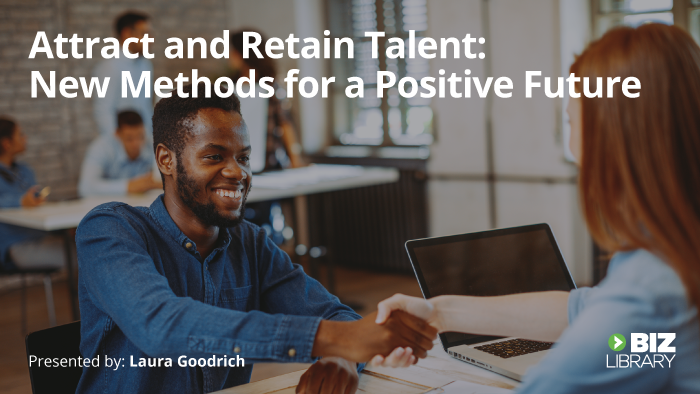 Programs that rely on this strategy to determine their training delivery may be falling short of their full potential. There’s a lot of applicable information we can learn from studying learning preferences. By focusing on offering multiple modalities, you can increase the effectiveness of your training program as you deliver training that aligns with multiple learning preferences. 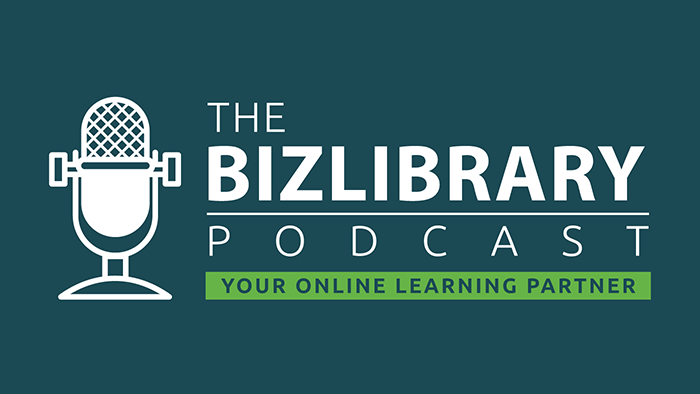 Listen to Training Industry’s Dr. Amy DuVernet discuss strategies for optimizing learning preferences in this episode of The BizLibrary Podcast!